Dreams are becoming nightmares and a great war is coming. The demon, Vaduxach, is using nightmares to pull humans into the war between Dark and Light. Will he succeed? If he does, which side will they choose? Cheyenne is a human woman with strong magical potential. She is the target of the demon and his evil plans. Will she be swayed to Darkness or remain in the Light? 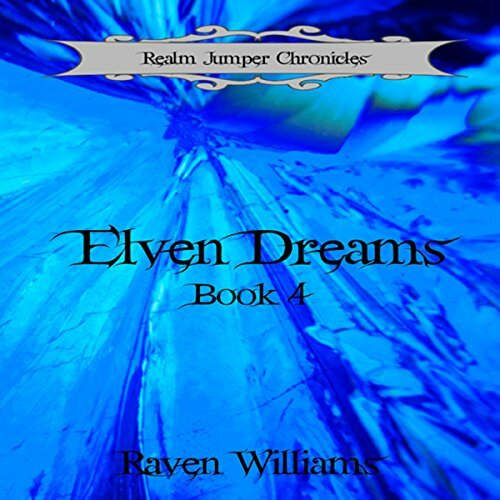 Relalith, an Elven Realm Jumper, is tasked with determining the cause of human nightmares. In the course of this quest he finds out Cheyenne is much more than anyone realizes, especially for him. Can he save her from the demon's clutches or will he be too late?